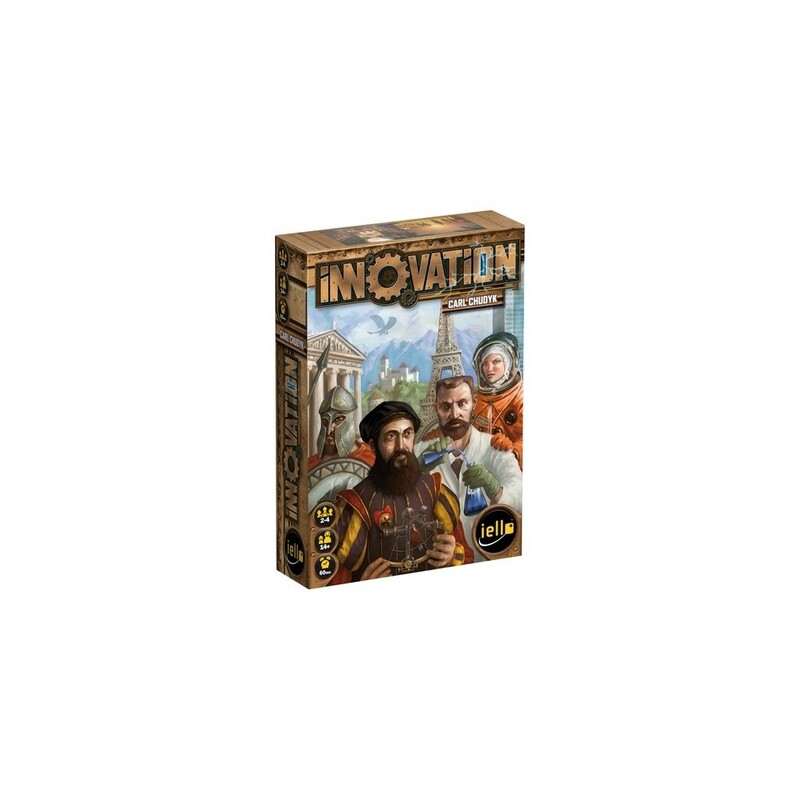 Accumulate inventions and groundbreaking ideas to develop your civilization and outshine the other players. Tactics, planning, and daring will be your keys to victory! Only tried as 2 player game: Excellent, chaotic and opportunistic game. Lots of text, so be sure that you know the game's language.